The Island of Gorm is a magical land composed of four regions: the lands of Fire, Ice, Wind and Rock. At the center of the regions soars the Hidden Mountain, the giant peak with the One Tower on top of it! The Island is inhabited by the Gormians, fascinating people that embody the characteristics of their elements, descendants of the legendary Gormiti! 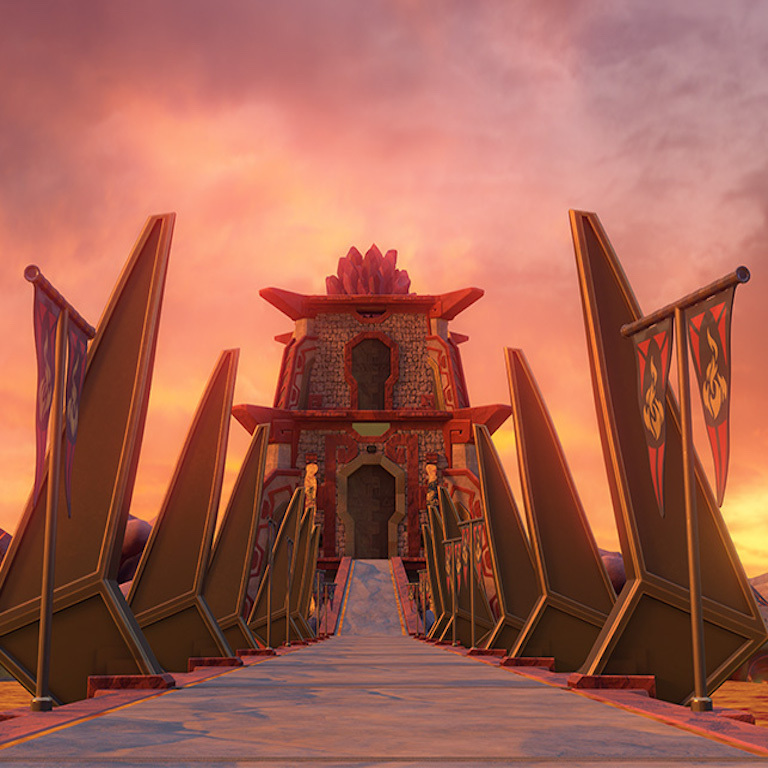 The One Tower is the source of Gorm's magic. It's not just a building: it lives and breathes! 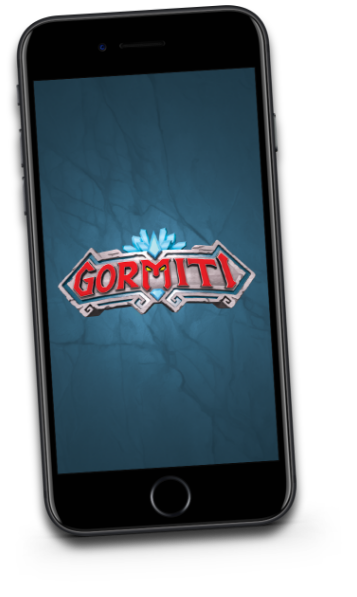 It sits in the centre of the Island and its crystals contain the purest elemental power, the energy source of all Gormiti. 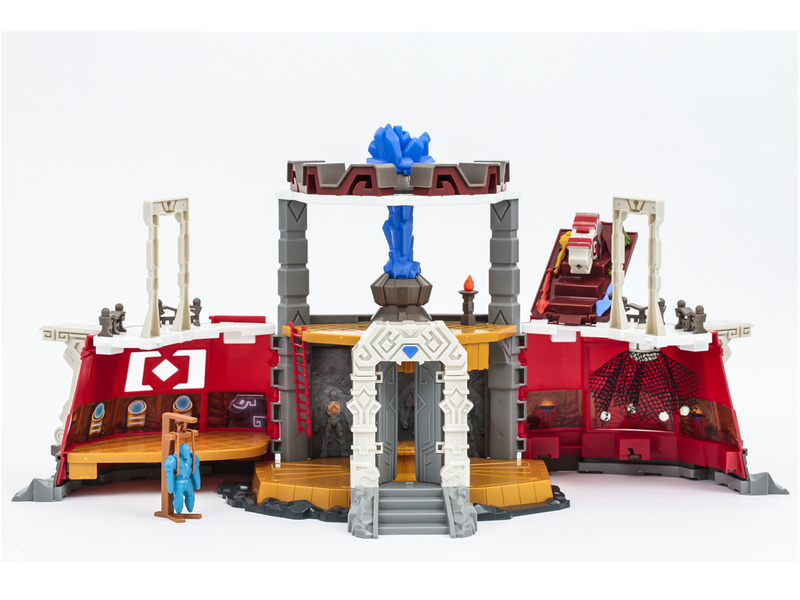 It is the headquarters of the Lords, protected by an indestructible energy shield made up of the four elements. The Fire Castle is the power centre of the Fire region. Surrounded by a river of lava, there is a valley protected by the huge statue of Lord Keryon, the region's old lord and ancestor of the Fire People. The Fire Gormians are a proud and warlike people, as fiery as the flames of their land! Best not to challenge them: they quickly loose thier temper! Powerful and sparkling, the Ice Castle sits proudly in the middle of the largest permanent glacier in the Ice region. This is the home of King Kori and his subjects. For years the Castle has protected the Ice Gormians from enemy attacks. They are the descendants of Lord Trityon, a noble and powerful warrior - they have inherited his strength and pride! The Rock Castle sits in the centre of a huge desert, built into the rock face of the tallest mountain in the Rock region. An unconquerable castle, defended by the Rock Gormians. 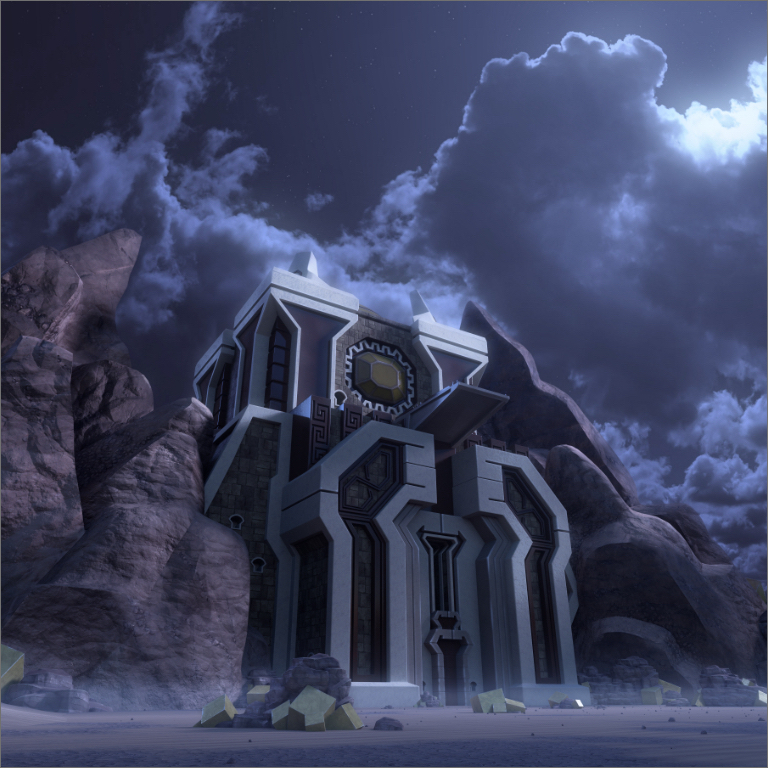 Once home to Lord Titan, it is now abandoned due to tales of ghosts that haunt the building, surrounded by the treasure of the Rock People! 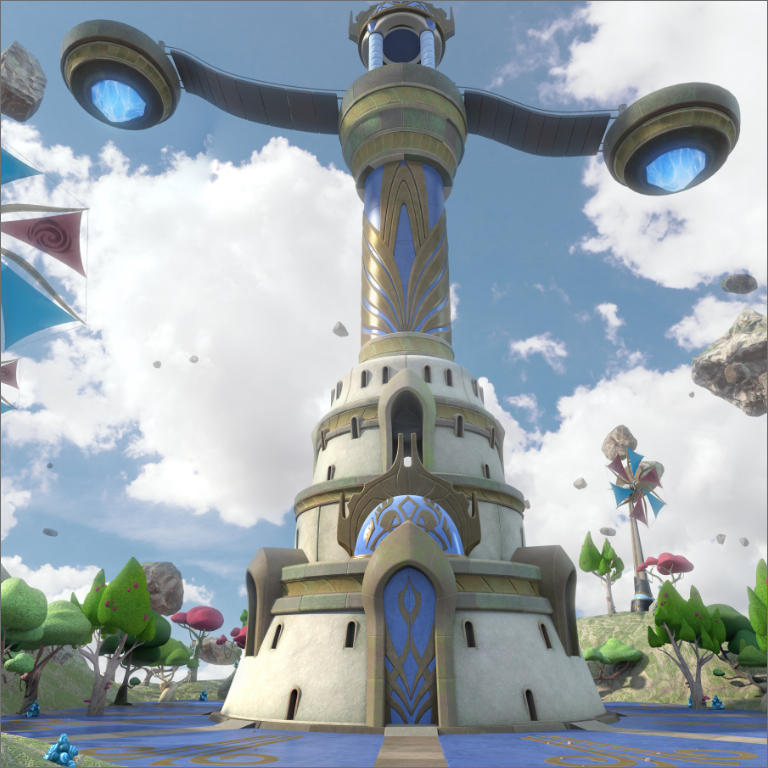 The Air Tower is unique: it is built on a strip of land and stretches high into the sky! 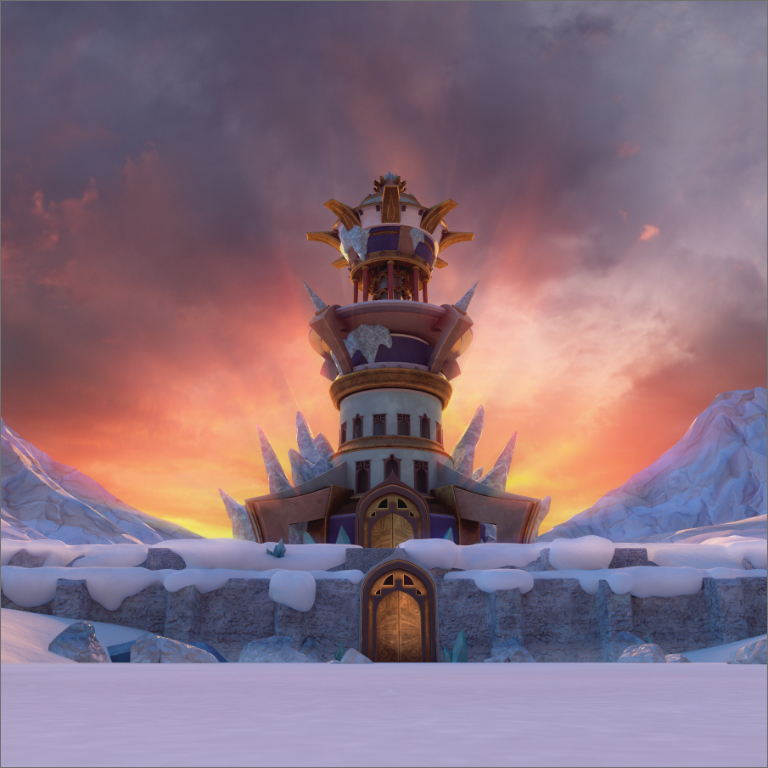 The Wind Crystal allows the Wind People to defend themselves from any attack of their flying castle! The Air Castle was built by Lord Helios, the ancestor of the Wind Gormians, the maddest people in all Gorm! Darkor, the fearsome home of Lord Voidus, the shadowy castle in the middle of a desolate land shrouded in darkness. 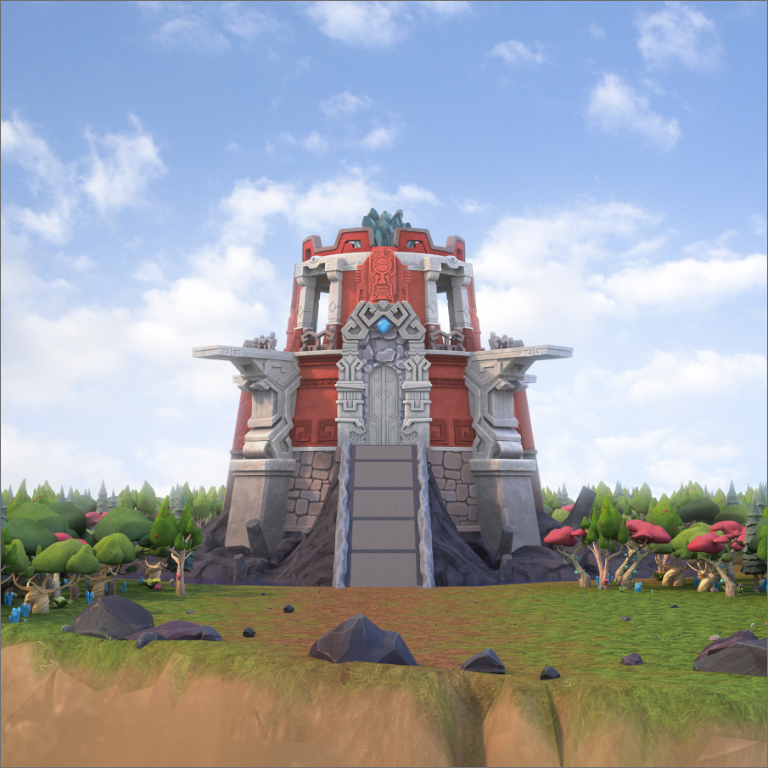 It is said that it was once a temple dedicated to a mysterious god, conquered by Lord Voidus and chosen to be the stronghold of the evil Darkans! 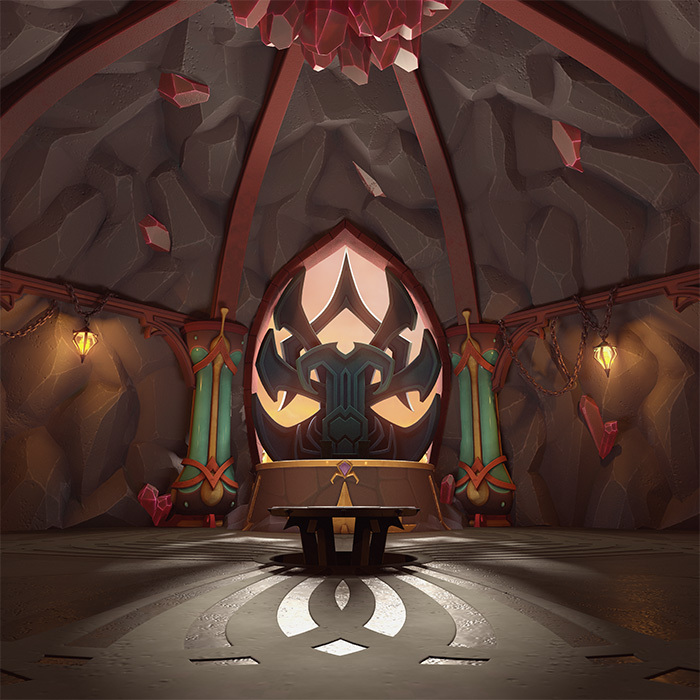 Inside, the Table of Shadows tells of an obscure prophecy of a conquest...is the end of Gorm nigh?